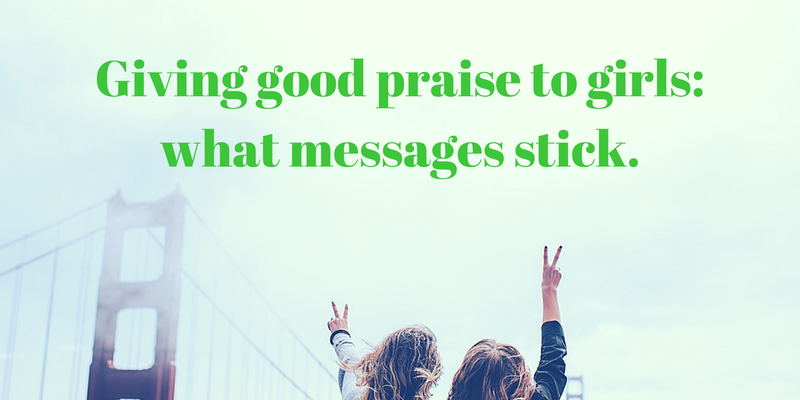 Giving good praise to girls: what messages stick. Carol Dweck’s research on the growth vs fixed mindset is groundbreaking. Did you know that it has a stronger impact for girls? Read this article to learn how to give praise to girls.